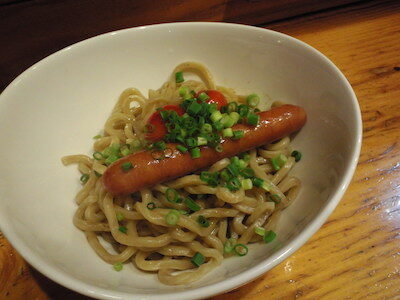 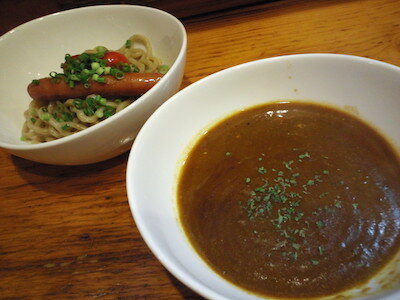 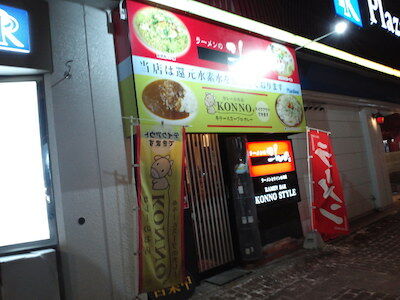 I went to some izakaya bars and at last at KONNO STYLE I ate curry tsukemen. 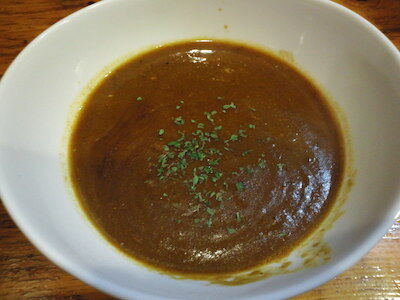 Its soup was the curry roux. 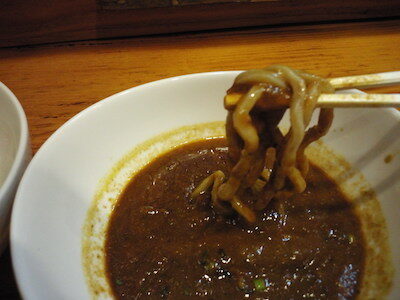 It was good.